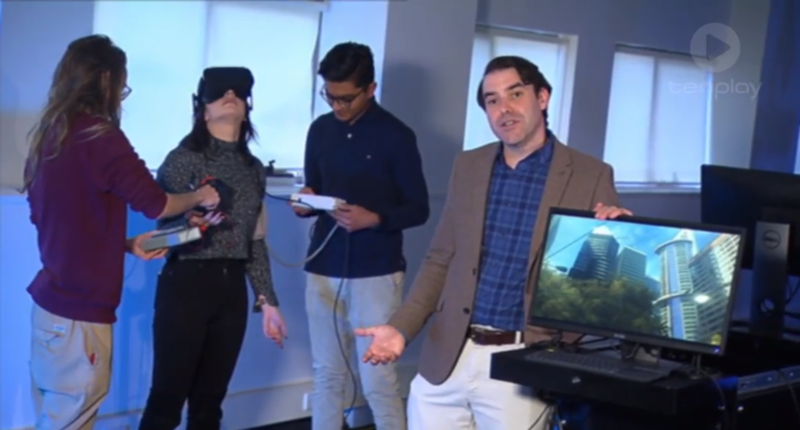 The Department of Physiology's Virtual Reality Learning Studio (VRLS) featured on channel ELEVEN's (Network Ten) children's science program Scope (S04E58). The episode aired on Sunday 22 July 2018. The segment was hosted by Dr Charles Sevigny (Senior Lecturer), one of the founders (alongside Senior Tutor, Mr Jairus Bowne) of the VRLS. The full episode is available to watch online. Please note that the VRLS segment starts from 06:02min and ends at 08:15min. The VRLS was launched on 15 May 2018.